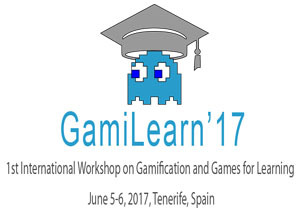 We are pleased to announce the celebration of the 1st International Workshop on Gamification and Games for Learning (GamiLearn’17) in conjunction with CIVE’17, on June 5-6, 2017 in Tenerife, Spain. This workshop is open to contributions from researchers, practitioners and industry in the application of gamification or games in learning environments. The inclusion of game-like experiences during the design process of learning experiences has been tried and tested as a means to engage students. This approach can be applied either by considering game design principles in the course structure layout (i.e gamification) or directly using games as discrete learning resources. From a research standpoint, this topic has arised great interest, as reflected in the amount of academic publications in the recent years, especially those showing hands-on experiences. This workshop aims to cover all aspects in gamification and games for learning, being welcome topics such as: user studies, design frameworks, techniques and strategies, methodologies, tools and applications, ecosystems, analysis and assessment processes, personalization approaches, systems integrations, data management, and architectures, as well as any work in progress, etc. 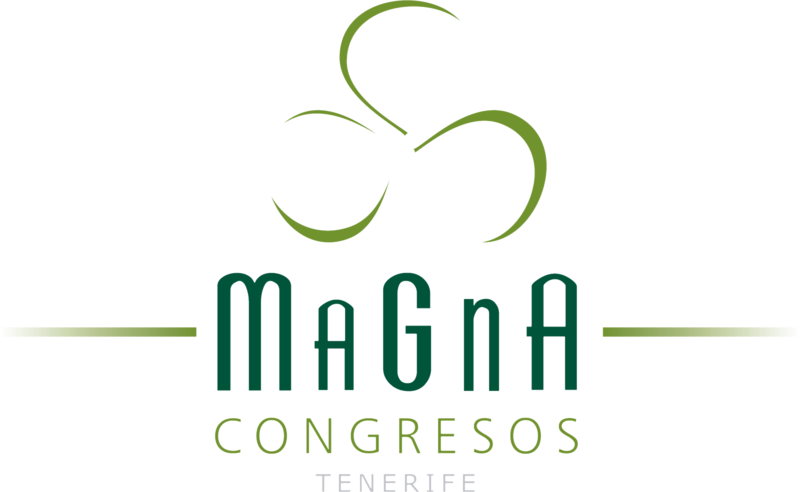 Its main objective is to bring together stakeholders with the aim of encouraging the exchange of ideas and experiences.